The inquest into the death of a stillborn baby has heard that every part of the baby was found to be normal in a post-mortem examination. 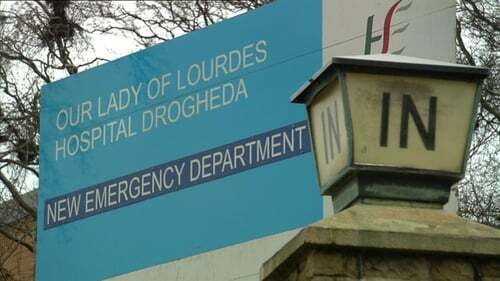 Baby Lauren Reilly was delivered stillborn at 34 weeks gestation on 19 May 2016 at Our Lady of Lourdes Hospital, Drogheda. Pathologist Dr Peter Kelehan, who examined the stillborn baby, found disease in the placenta was very extensive, and the thrombosis became so severe that it caused the baby's death. Legal representation for the parents of the baby, Norma and Brendan Reilly, said "babies don't die because of placental insufficiency". Barrister Sara Antoniotti said "Ms Reilly was not admitted to hospital and things did not happen". Coroner Ronan Maguire adjourned the inquest for an independent expert witness to be sought.